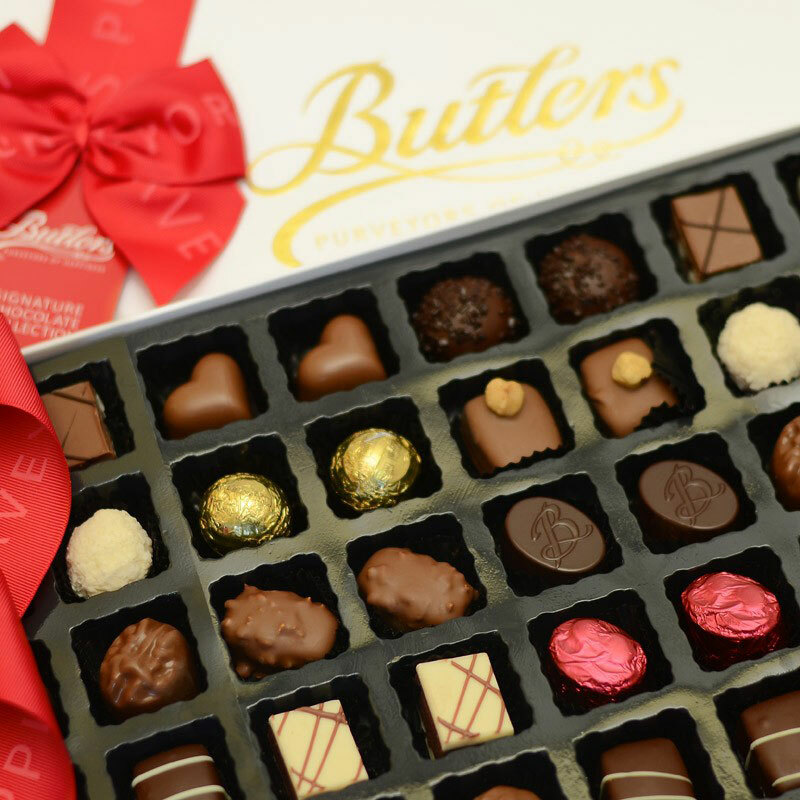 The ultimate chocolate gift! 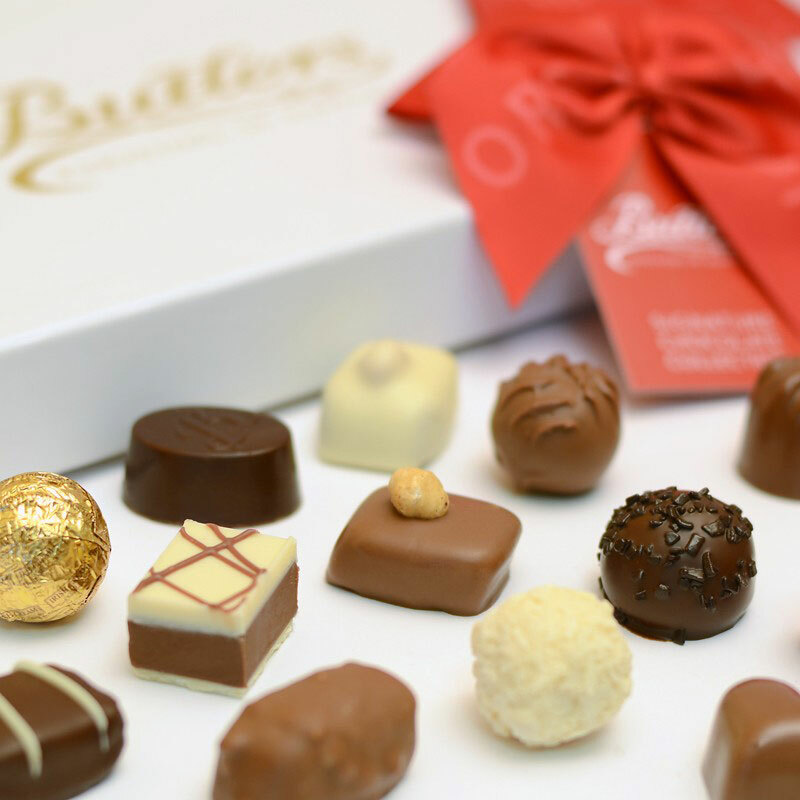 A deluxe assortment of 72 chocolate truffles and pralines in milk, dark and white chocolate varieties. 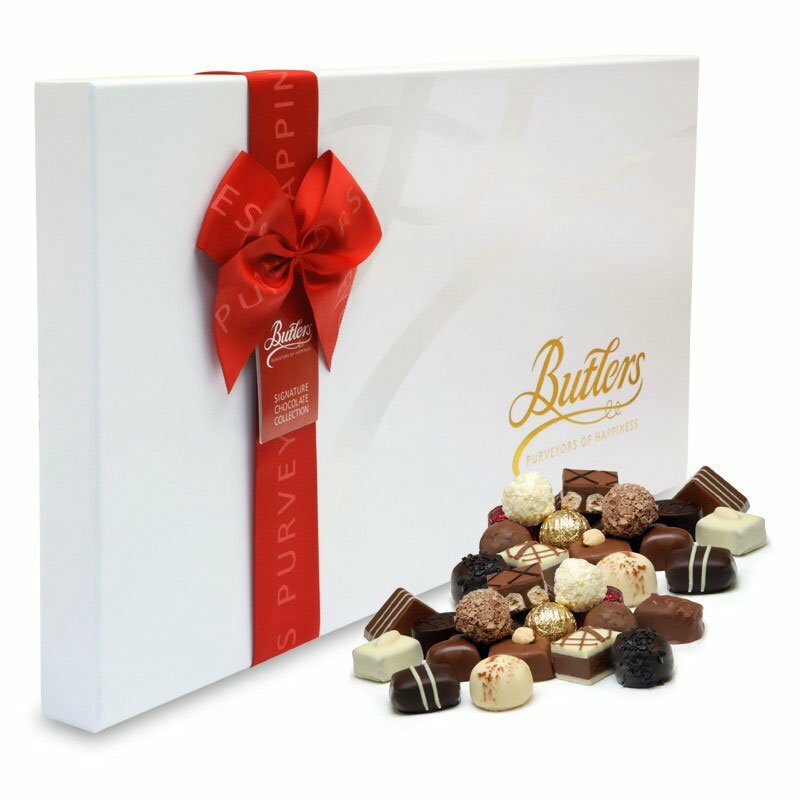 This sumptuous medley of chocolates includes milk chocolate hazelnut caramel, white chocolate flake and dark double chocolate. (This selection contains 72 assorted chocolates in a single layer and some chocolates contain alcohol).